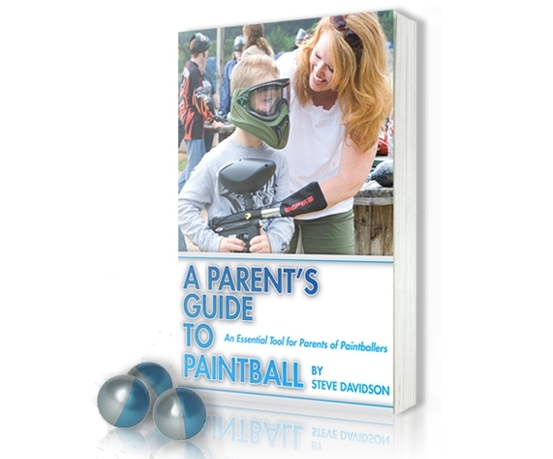 A Parent’s Guide to Paintball, written by Steve Davidson. Mr. Davidson brings over two decades of paintball experience to introducing youths to paintball. He blends historical anecdotes, amusing stories, and practical information into an easy to read introduction to the sport, written just for parents.